In our five years of offering basic computing course to the churches and missions we always hear this statement that the information for a course goes out but people do not think that it will actually happen. This attitude could be seen in two ways, firstly, the mindset that the church cannot afford to organise a technical training like a basic computing skills. Secondly, the fees we charge for the training conducted are basically nothing in terms of pay for the facilitators and other related expenses that are expected in a two week course. 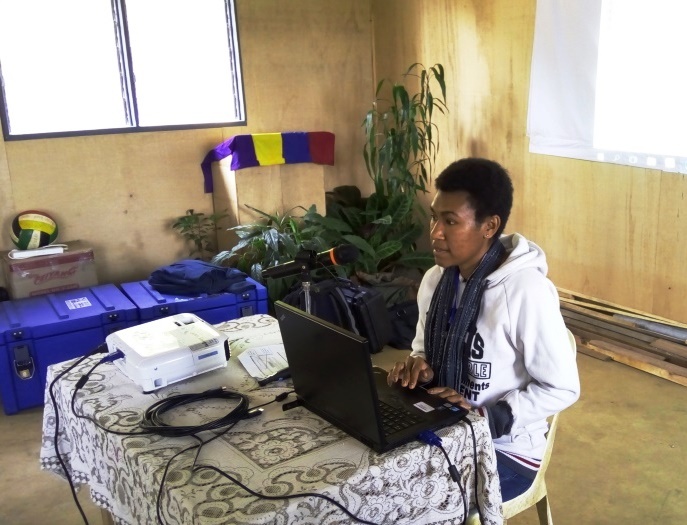 We know of participants who paid a registration fee of K700 for computer course but got only handouts. 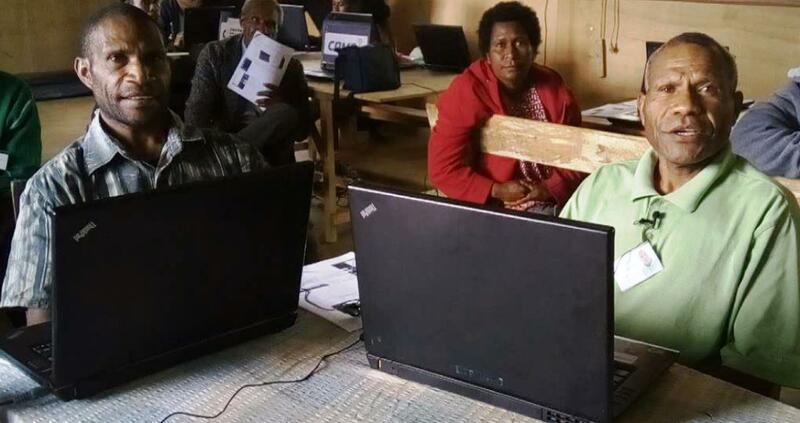 The churches and missions we partner with for training only charge K20 per participant but learning the basics to do correspondence, work with tables to put out church programs even for those who have not seen a computer before. For those of our participants who have had good basic education are competent in using Microsoft Power Point in their sermons. We praise God that he is the one that makes the difference to the participants that come for the training. We know this because we are not professional teachers per say but are willing to help pastors and ministry workers use computer skills for ministry. We have identified an important factor that makes a difference in the outcome of the training we offer; it is the unity amongst the churches and ministries we work with. These current training was organised by the Assemblies of God and Foursquare Churches, with participants coming from Nazarene and the SDA church. One participant from the Seventh Day Adventist Church came in on the second day of the first training week and joined the others. 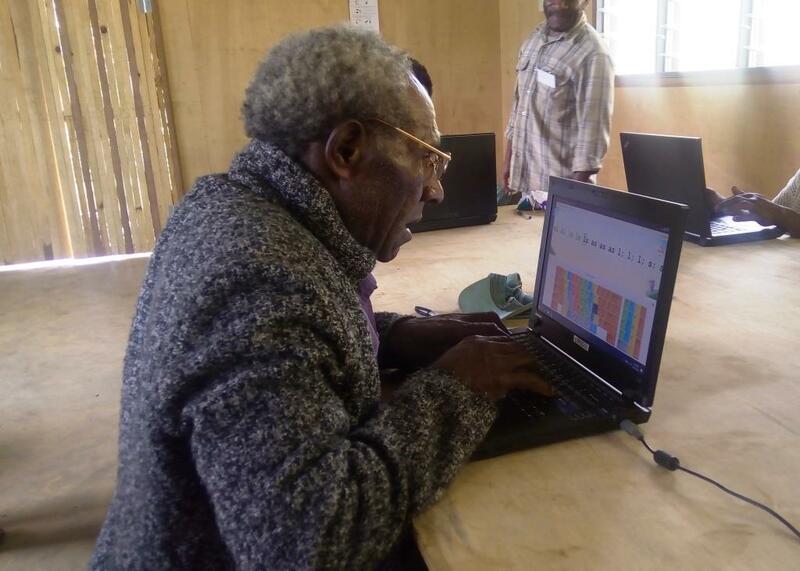 These community have been working in unity even before the Basic Computer Training was offered. Before the training they put out information about the upcoming course to other churches to attend, however the combined effort of different denominations to do awareness for did not make much difference, people still did not believe the training would happen in their community! This reminds me of Noah’s days; God through Noah told the people about the flood and yet the people did not believe the flood would come and by the time they realised it, it was too late. Jesus told the listeners of his time to repent or they too will perish (Luke 13:3). The general attitude is that people choose not to listen to what we tell them to remember! On the second week of the training, the participants there realise the value of the training and they asked us to come back and take them further on the next training. Even on the Graduation Day, this request was mentioned again. I am willing to bet that even after they requested they will still ask if the training will happen. As technology for the church working closely with churches that are willing to work together to equip its workers for ministry, the challenge still remains – will the workers believe the training will happen? 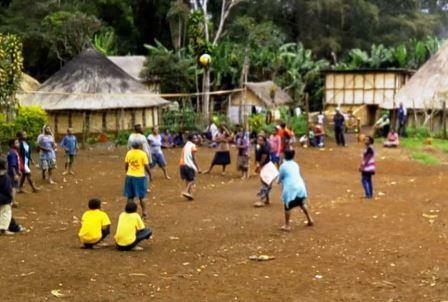 The vision of CRMF is to help the churches in Papua New Guinea use technology available to spread the gospel of the kingdom of God to everyone. One of the ways is through basic computing courses that we deliver in partnership with different denominations. One important lesson that we are learning is the attitude of questioning if information about certain things we hear about; will they actually happen? The sad thing is that by the time they do happen we are too late to do anything. We learned from Noah’s day that they did not listen even though they were told about it. 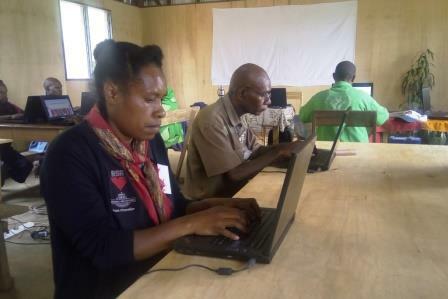 The CRMF team in the training in Kainantu heard that enough awareness was done by the pastors about the basic computer training but a lot of people in the community did not believe it would happen. The return of Christ is mentioned 318 times in the New Testament and I’m pretty sure a lot of people do not think it will happen. With the Lord’s help we will continue to make it our goal to equip the saints for the work of ministry (Ephesians 4:12) through the different training courses we offer as we assist the Pastors in their ministry.